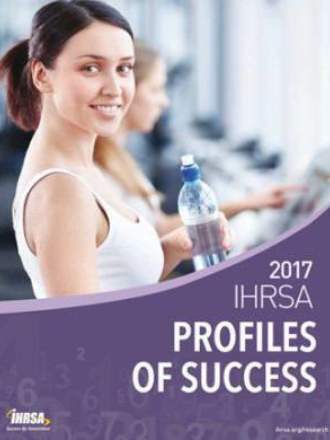 The 2017 IHRSA Profiles of Success provides a detailed analysis of the annual performance of leading health and fitness clubs, including results in key metrics such as revenue, membership growth and retention, traffic, payroll, non-dues revenue, and EBITDA. Club reinvestment and profit center analysis as well as income statement and balance sheet data are also provided. A total of 113 club companies, representing 6,391 locations, participated in the IDS. 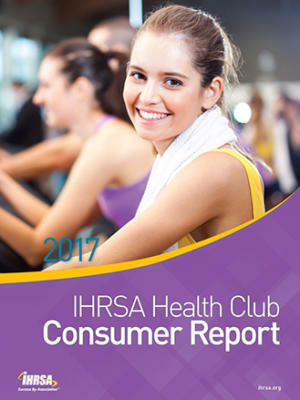 Overall, clubs posted net membership growth of 2.9% from 2015 to 2016. EBITDA and revenue growth were recorded at 16.8% and 3.2%, respectively. As a whole, participating clubs indicated reinvesting 6.6% of total revenue. Top performers, who typically reinvested 20.4% of total revenue, posted revenue growth of 6.4%, net membership growth of 4.3%, and had an EBITDA of 23.5%. 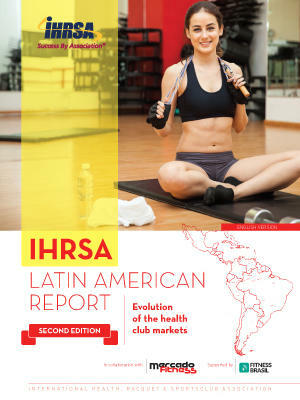 Multipurpose facilities posted 2.8% revenue growth, while fitness-only clubs recorded 5.1% revenue growth. The smallest club segment (under 25,000 square feet) posted the greatest net membership growth at 6.3%. 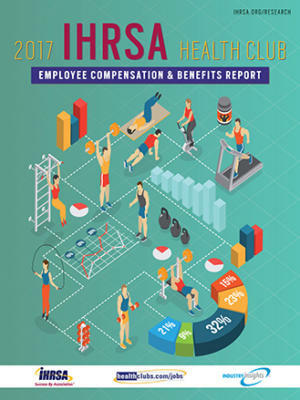 Among participating clubs, personal training is the number one profit center, accounting for a median of 8.4% of total revenue generated. 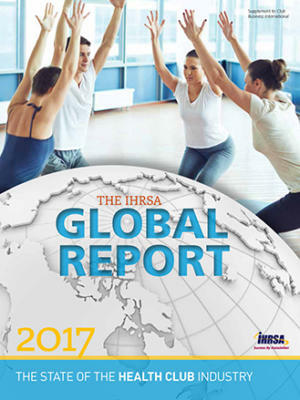 At fitness-only clubs, small group training ranked second among leading profit centers, while racquet claimed second at multipurpose clubs.